Exploration allows us to open our minds and to delve into the questions of life. Traveling with our explorations help us to move with what we discover and both wonder and evidence our cursory understandings. 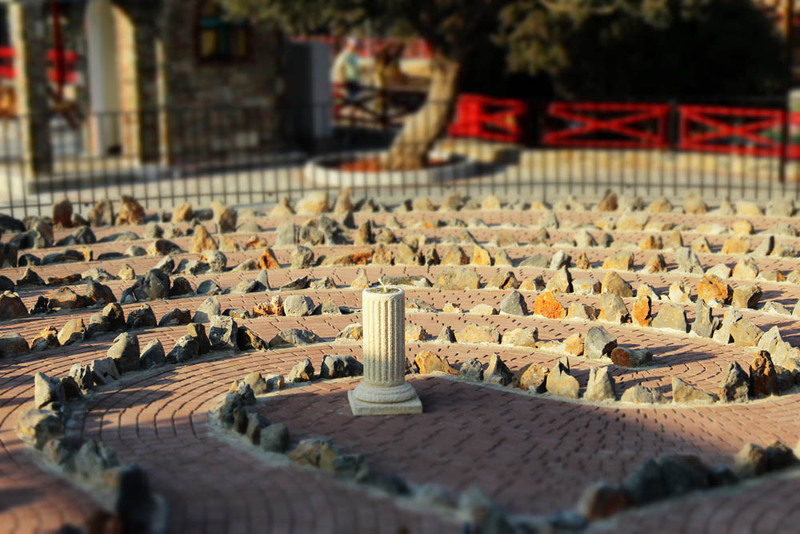 In Lithuania there is a labyrinth park with several designs. all the designs are actually mazes. In areas denoted as mazes, there are labyrinths and while a labyrinth can be a maze, a maze is not really a labyrinth. Through the labyrinth we can discover many metaphors and meanings that keep us on our path, though as we are also exploring possibilities in this month’s experience in Lithuania, we are provided with perspective of our possibilities and opportunities to use what we find. On the very north central edge of Lithuania, we are invited to plunge into the Energetic Labyrinth and Geometrical Figures Park. It is happily located in the town of Plungės and park’s central theme is about our inner journey. There are five different labyrinths devoted to relationships, inner balance, inner self, chakras, and the five elements and angels. There are three geometric shapes of dome, mercaba and mandala along with programs and plenty of time and space to explore the questions of life in a natural environment. It is good to have a focused connection to the labyrinth journey of ourselves as we explore the world and in this location, it follows our own exploration of possibilities well. Explore the areas of life that call your attention and observe the geometrical shapes that you are drawn to.